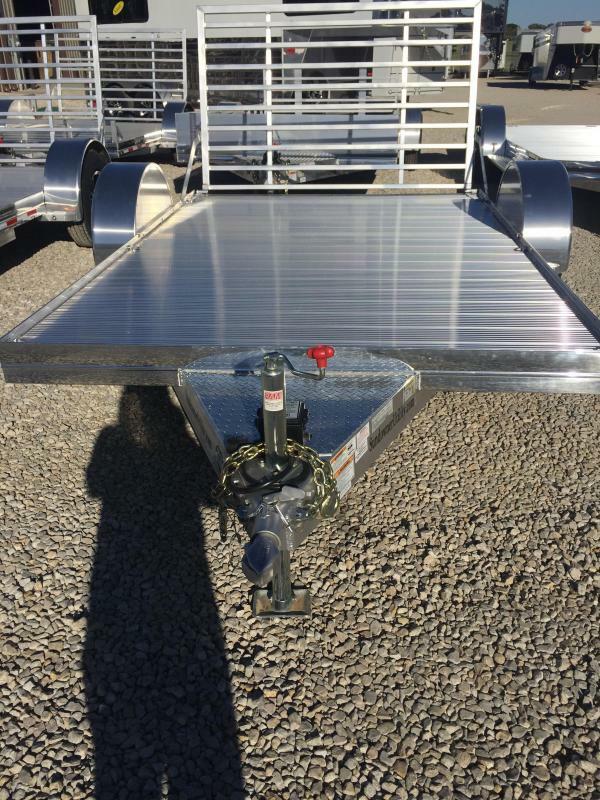 New 2018 Sundowner all aluminum 14' Utility Trailer with 10" bump rail, side rails, removable side ramps on both sides (two 12"x60" ramps) and fold down rear ramp. 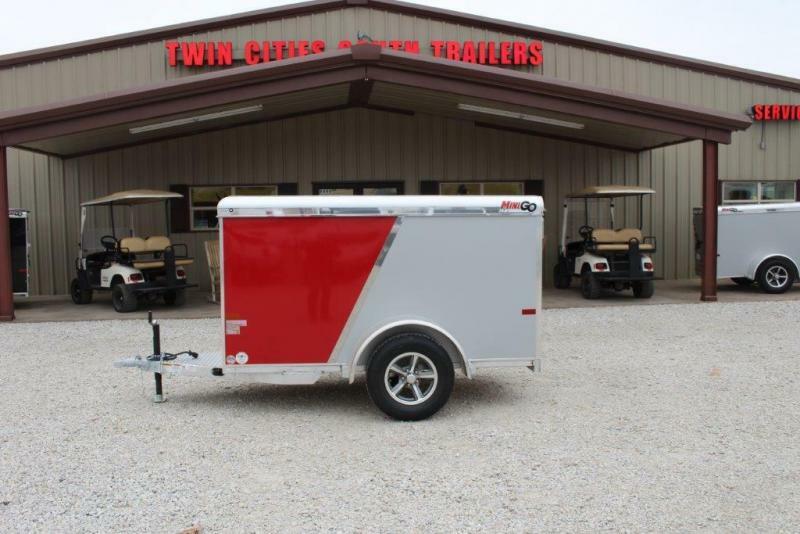 New 2018 Sundowner Utility 6'9"X10' Utility Trailer with rear ramp, front rail, aluminum flooring and aluminum wheels. 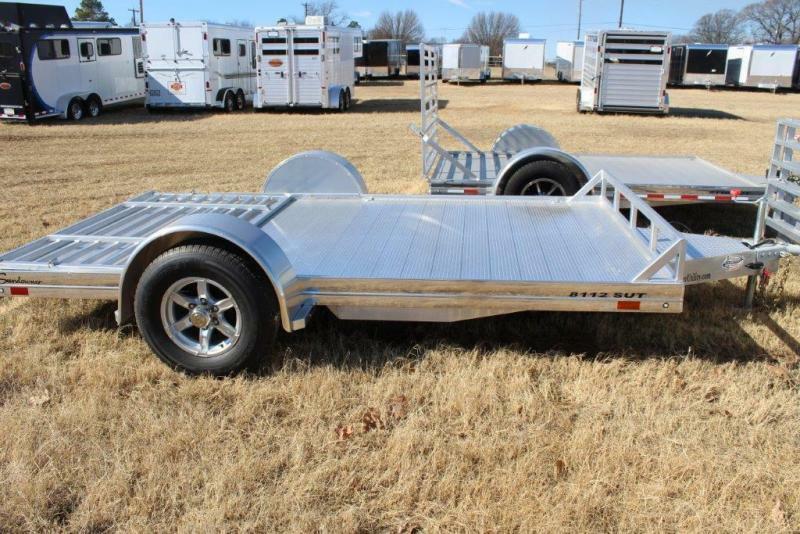 New Sundowner all aluminum 18' Utility Bumper pull with 16" tires, wood flooring, rear ramps, tie downs on the floor, aluminum fenders and aluminum wheels. 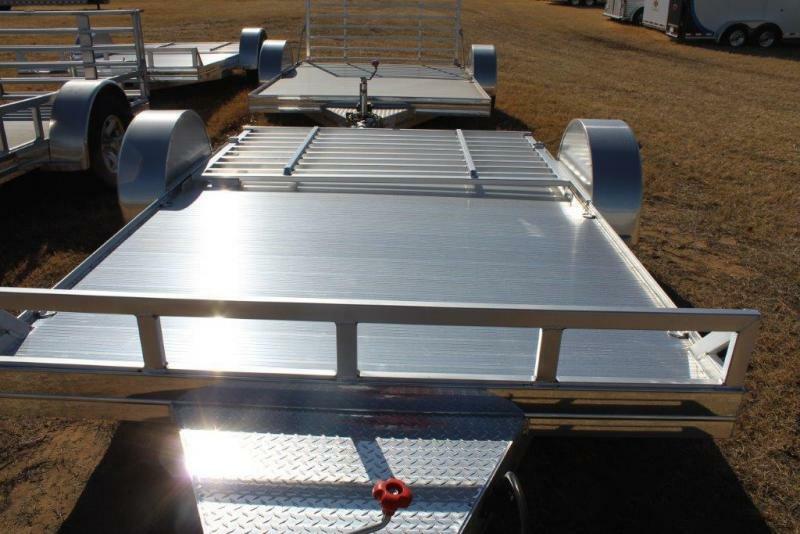 Nice Trailer !!! 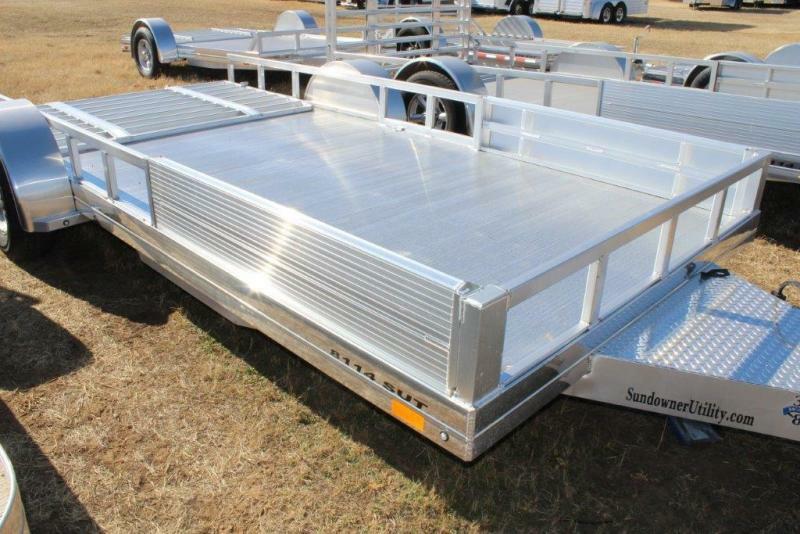 New Sundowner all aluminum 6'9" x 14 Utility trailer with rear ramp. 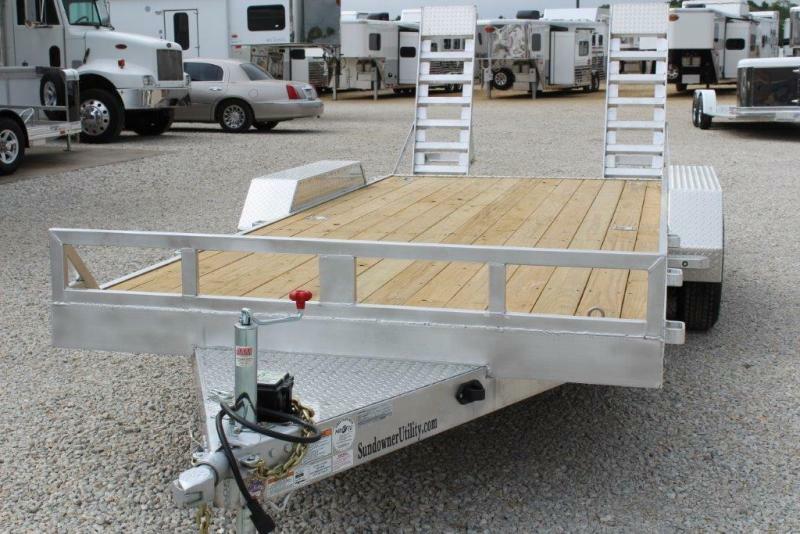 New 2018 Sundowner aluminum 18' Utility Trailer with wood flooring, tie downs and rear ramps. 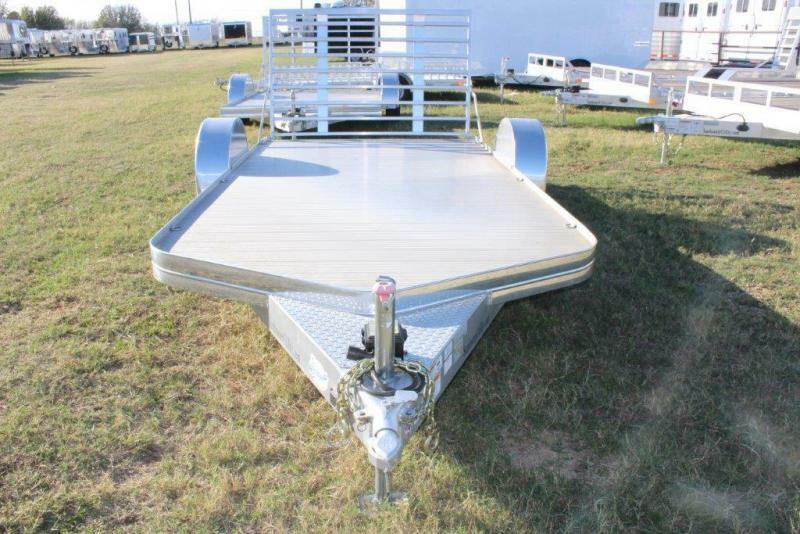 Great all around trailer !! 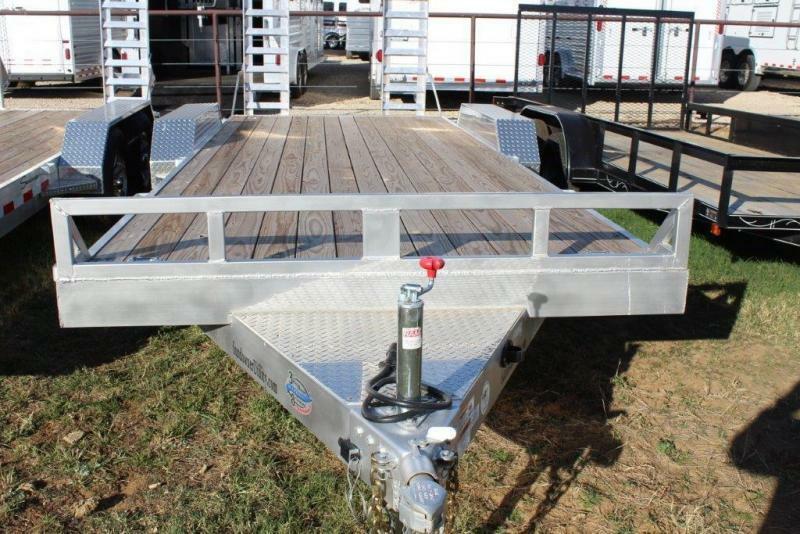 New 2018 Sundowner aluminum 20' bumper pull trailer with wood flooring, tie down and rear ramp. 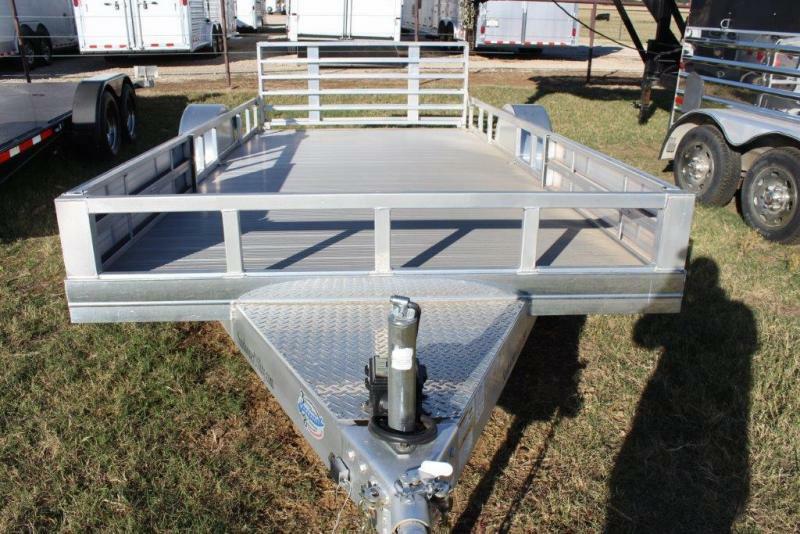 Great all around trailer ! 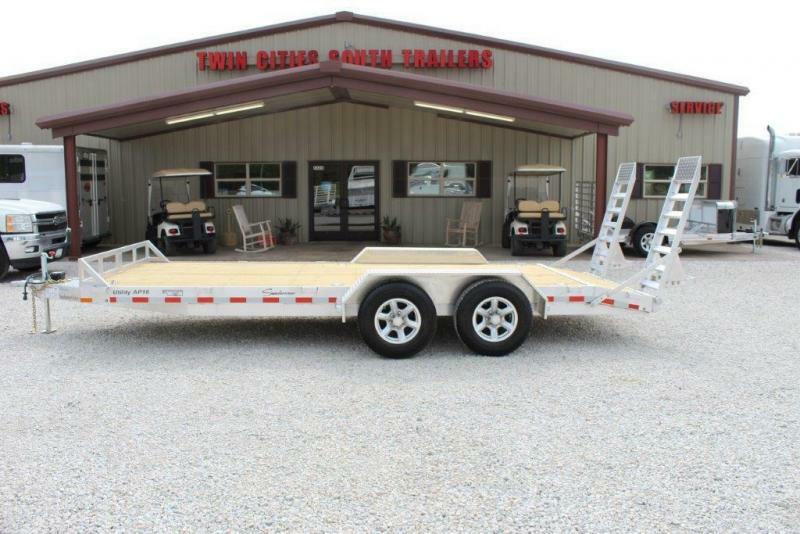 New 2018 Sundowner 18' Utility Trailer with wood flooring, tie downs and rear ramp. Great all around trailer ! !